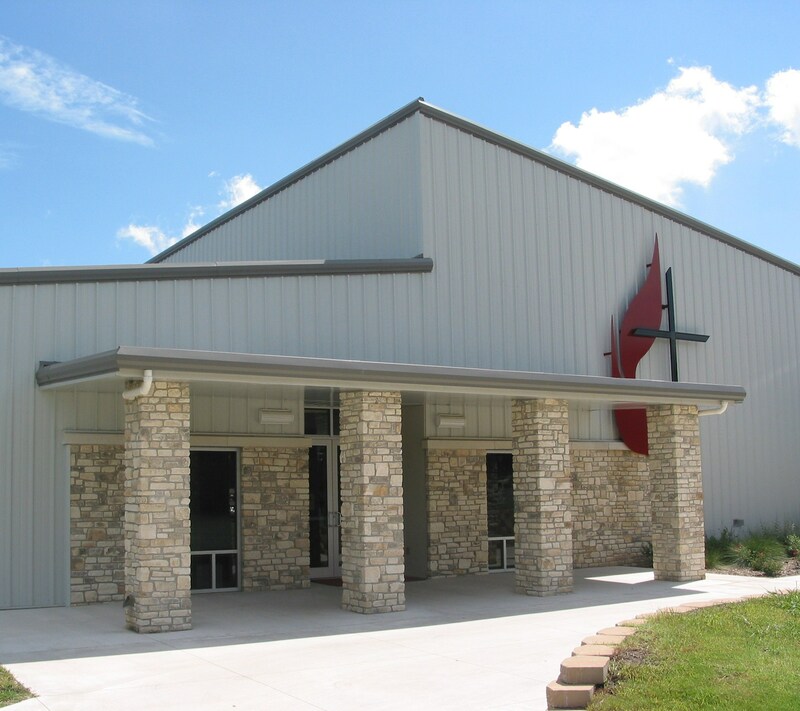 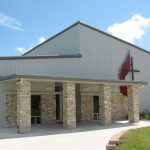 Through thoughtful form and material selection, Secord and Lebow carefully blended the design of the new First United Methodist Church Addition to match the Texas Hill Country architecture of the existing facility. 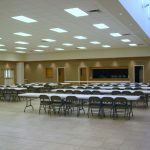 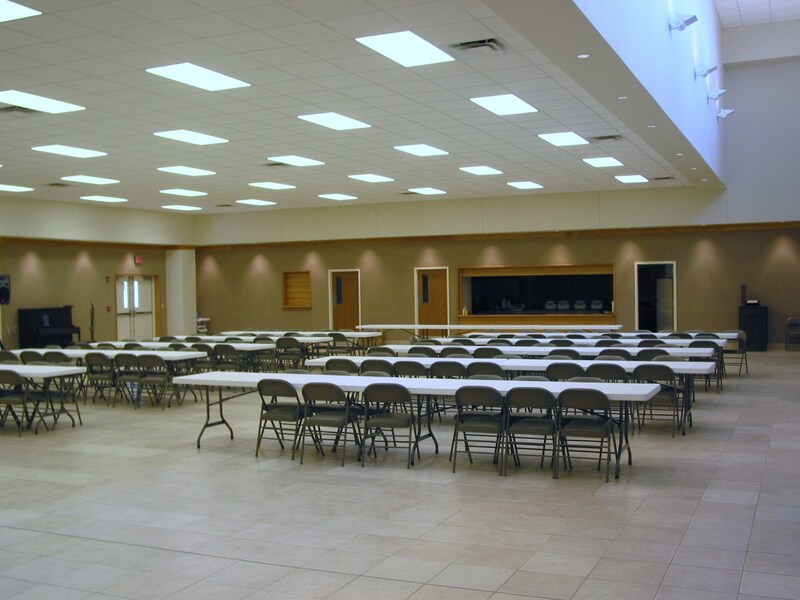 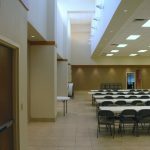 The 12,000 square foot addition houses a new fellowship hall which accommodates seating for 500 with a full size warming kitchen, youth educational space and administrative offices. 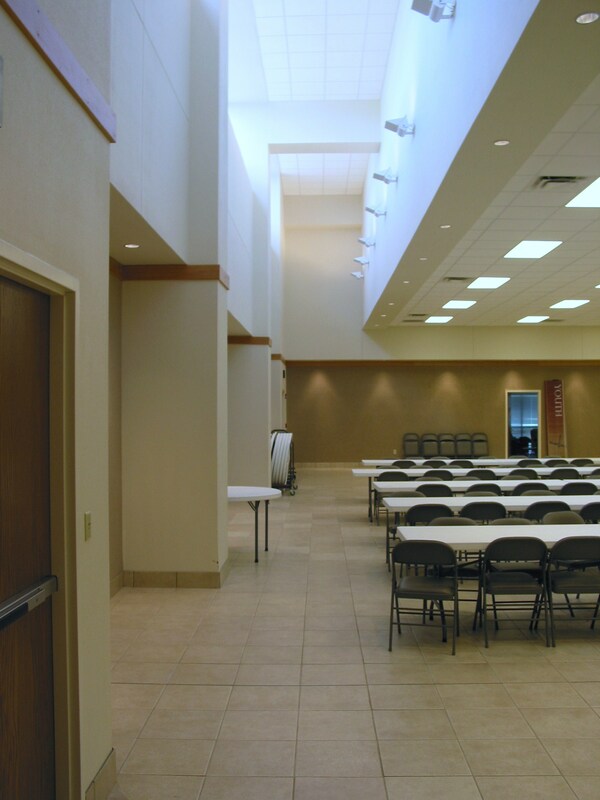 The addition provides a new distinctive primary entrance to the church as well as doubling the size of the existing campus.